A perfect summer read-aloud from the author-illustrator who brought you, NOPE! Drew Sheneman has never had to hunt for his dinner, unless you count that time he dropped a chicken nugget behind the couch. 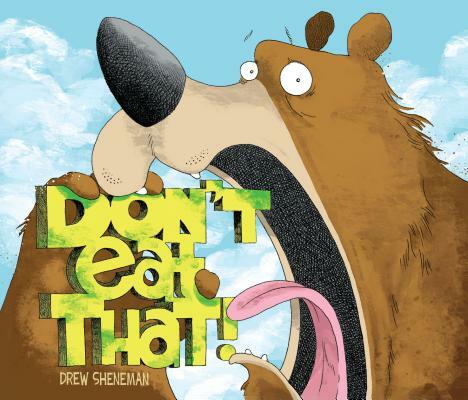 In addition to writing and illustrating children's books like Don't Eat That! and Nope!, Drew is a nationally-syndicated award-winning cartoonist. He lives in New Jersey with his wife, daughter, and large collection of comic books. To learn more, please visit www.drewsheneman.net.